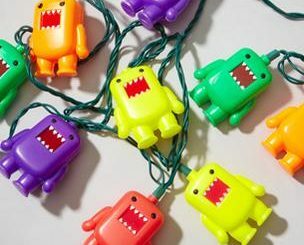 Are you looking to enjoy some office hour fun with your favorite egg-hatched creature? 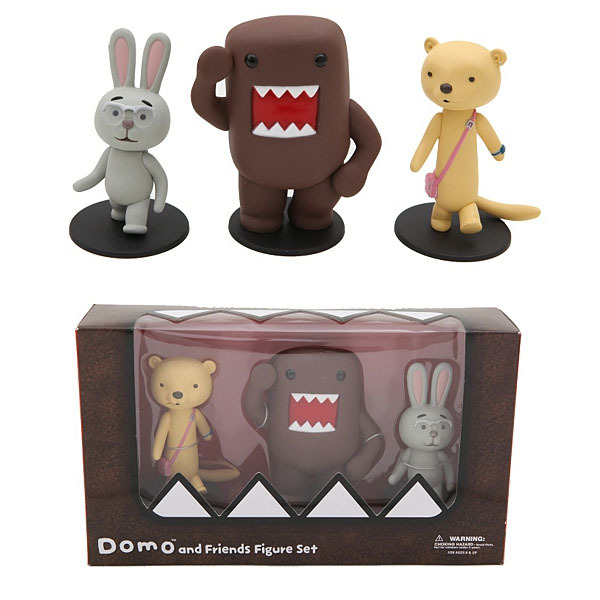 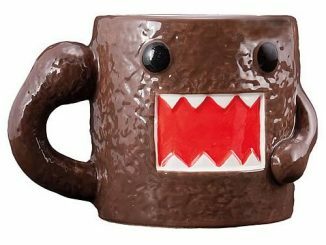 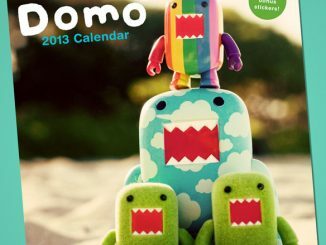 If so, this Domo And Friends Figure Set is perfect for your desk and will help you get through those long work weeks. 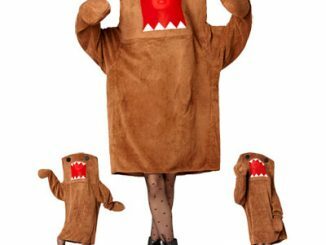 The 3-piece figure set includes our favorite saw-toothed monster Domo and his friends Tashanna, the young lady weasel, and Mr. Usaji, the wise old rabbit all packed in a cool Domo mouth-like box. 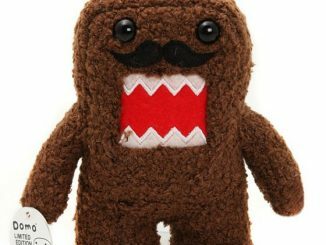 The figures are made from PVC and Domo measures 4 inches tall, while Tashanna and Mr. Usaji measure 3 1/2 inches tall. 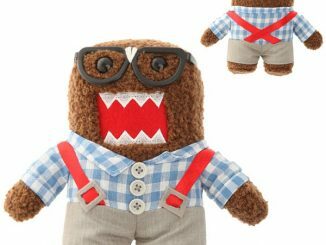 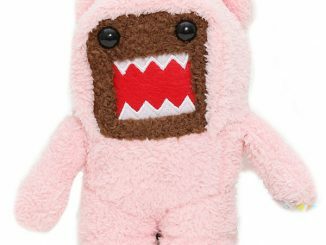 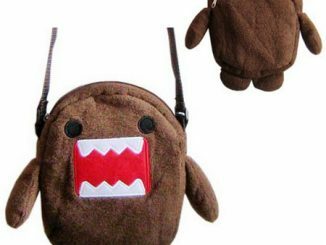 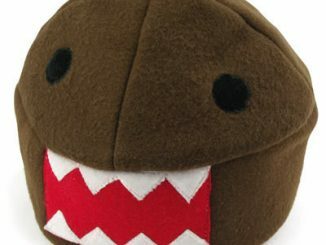 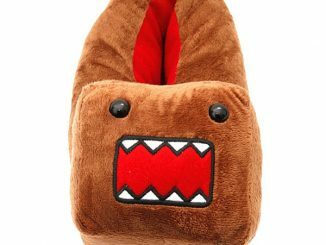 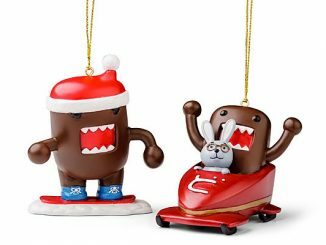 Since you probably can’t wear your Domo Nerd Beanie and Gloves while you work, this Domo And Friends Figure Set in a great way to get your Domo fix and keep your job. 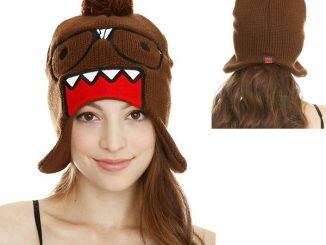 Available at Hot Topic for $18.50.